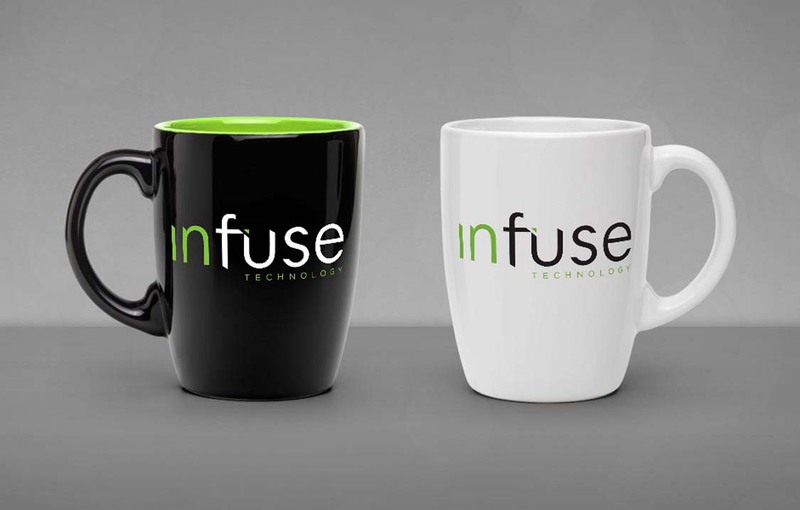 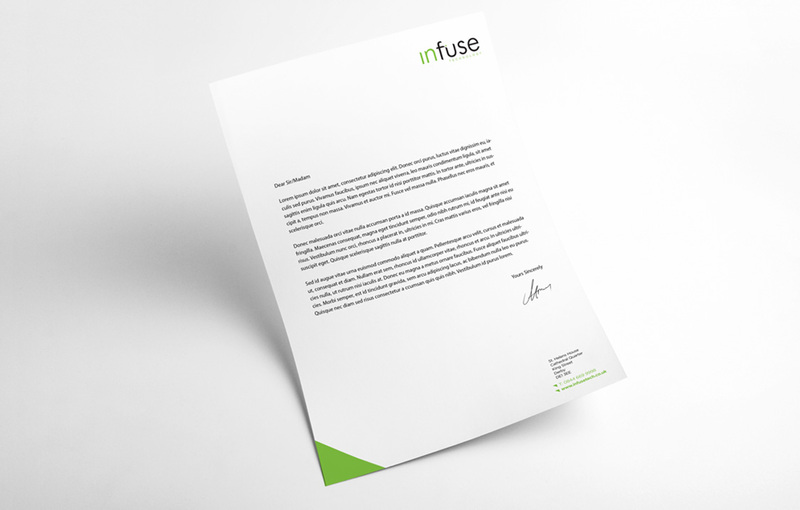 Infuse Technology are a Derby based managed service provider offering IT Support to business critical systems that range from Internet, Email, Software, Accounts systems and Printing. 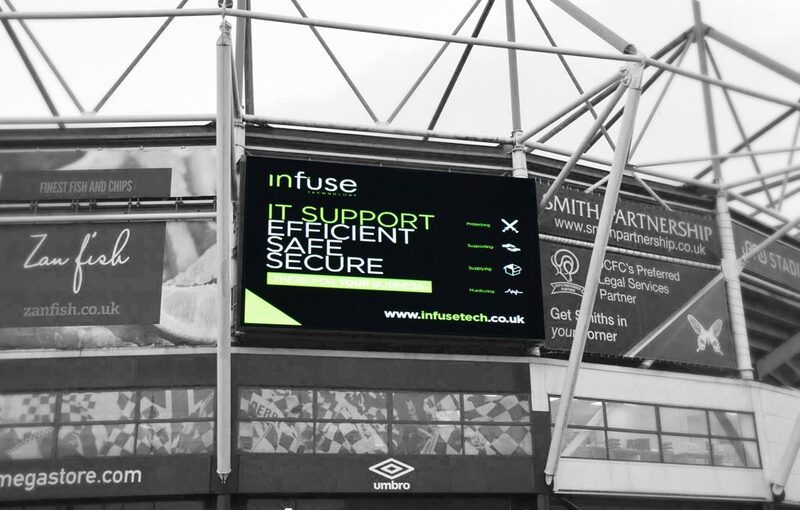 Using technical wizardry and enterprise leading network monitoring software, Infuse Technology are able to monitor your entire IT infrastructure, even if it is virtual. 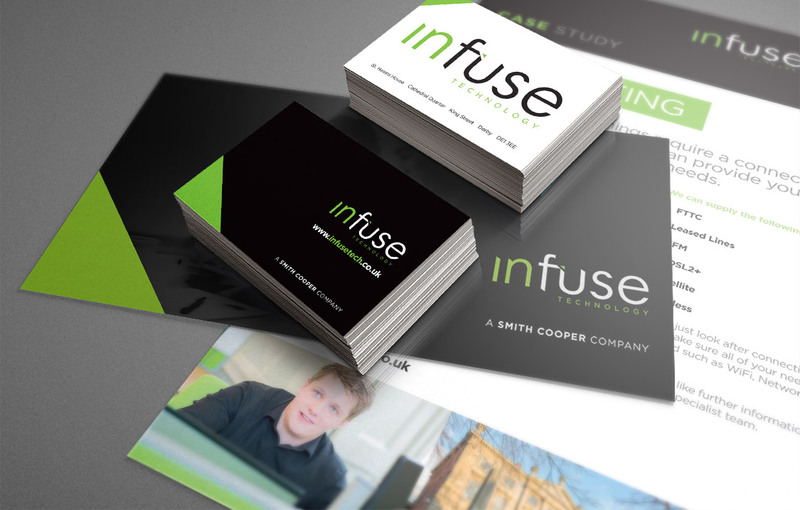 Threeguru were invited to pitch for the logo, brand styling and corporate guidelines of the new IT division of Smith Cooper Accounting. 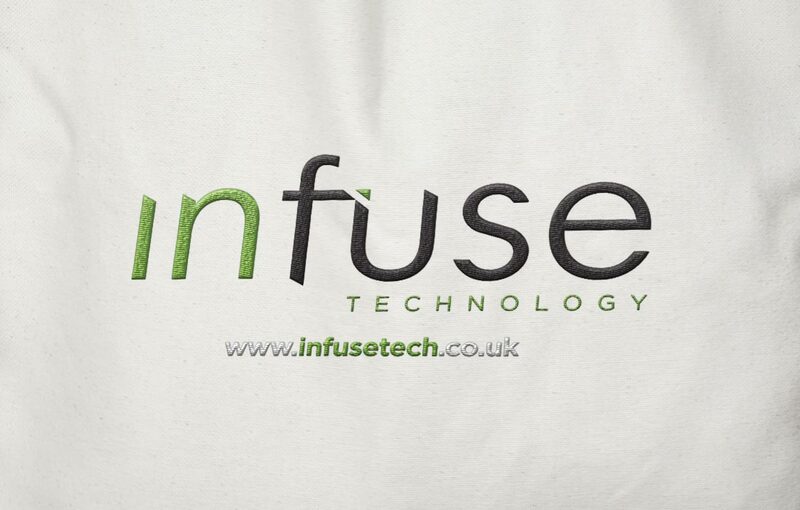 After several evolutions the distinctive colour palette and Infuse Technology cutaway logo was decided upon and a new brand identity was born.